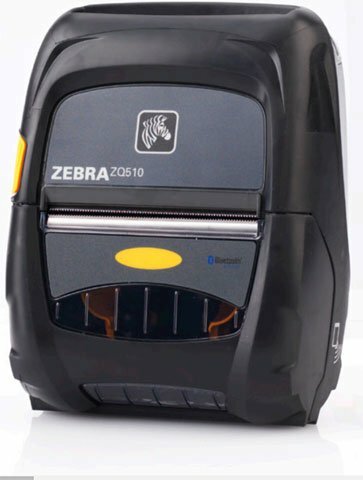 Zebra ZQ510 - 3" Mobile Direct thermal Printer, 203 dpi, Bluetooth Interface. Apple iOS, Android, Windows Mobile and BlackBerry compatible. 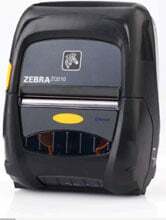 The Zebra ZQ51-AUE0000-00 is also known as ZEB-ZQ51AUE000000	or ZQ51AUE000000	.